Since the company's inception in 1981, Sabian has been one of the top producers of cymbals on the market. 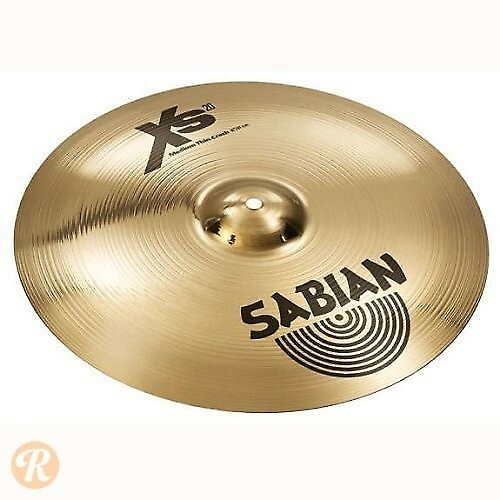 Introduced in 2008, the Xs20 series took the prized B20 alloy used in more expensive cast cymbals and applied it to the sheet-metal process. The 16" medium-thin crash benefits from a longer decay without sacrificing the bright attack of a thin cymbal.